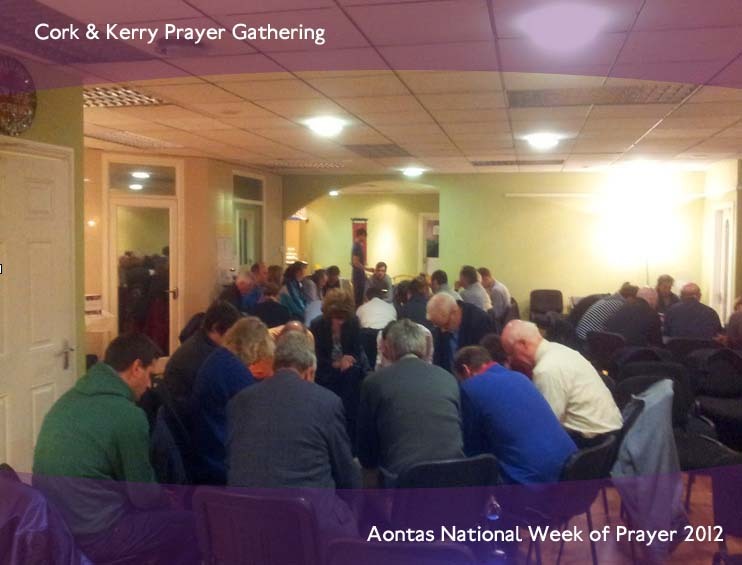 Each year, Christians from across Ireland meet together to pray for each other, our country & the sending out of the gospel. your church to particularly seek the Lord during this week. A number of half-nights of prayer during the week. A special prayer meeting each night or each morning. Small groups meeting several times during the week to pray. Encourage people to set time aside for fasting before the Lord. with other Brothers and Sisters in your region.